 Bentley Archives - AutoNetTV Media, Inc.
“Hey, Buddy. Want to buy a Rolex?” How about a Chinese Bentley replica. read more You don’t need to use your manufacturer’s replacement parts to maintain your warranty.